As an Appleton roofing company, we have provided roof replacement and roof installations for residents throughout the Fox Valley for many years. In fact, we have become one of the most trusted Appleton roofing companies through our quality craftsmanship and Appleton roofing expertise. Valley Exteriors can help with all of your home roofing and siding projects throughout Appleton, Oshkosh, Green Bay, and the surrounding Fox Valley. Our internal Appleton roofing contractors work on asphalt roofs, metal roofs, and flat roofs. The Appleton siding contractors at Valley Exteriors work with vinyl siding, metal siding, and aluminum siding. We provide Appleton roof repair, Appleton roof replacement, and Appleton roof installations for all of your roofing needs. 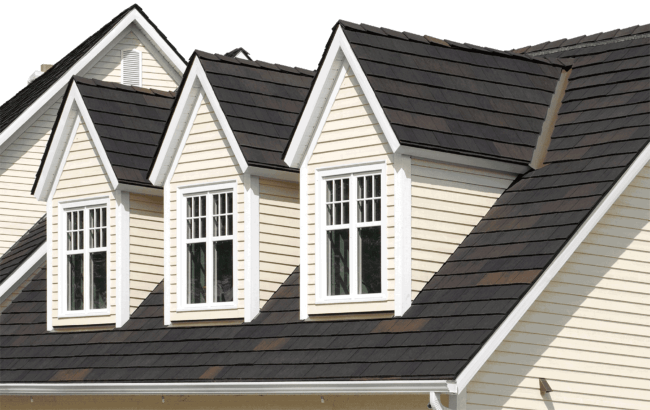 The Appleton roofers here at Valley Exteriors also provide Appleton siding repair, Appleton siding replacement, and Appleton siding installation for all of your siding needs. Our Appleton roofers here at Valley Exteriors will provide you a free roofing estimate or siding estimate before we start your Appleton roofing or siding project. Our expert contractors will go over all of the Appleton siding or Appleton roofing options that will work best for your home. Once we start your Appleton roofing repairs or Appleton siding repairs we will do our best to stay within your budget and provide quality craftsmanship. It does not matter if you need a full Appleton roof replacement or complete Appleton siding replacement, our roofing contractors are experienced to tackle any type of roofing or siding project.